Rose water is so underrated. Apart from its use as a toner, most people do not realize the potential of this ingredient as a beauty ingredient. From helping balance your skin’s pH levels, to calming irritation and removing makeup, rose water does it all. But I bet you didn’t know that rose water also offers benefits that help tackle acne. 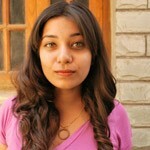 Keep reading to find out what they are and how to use rose water for acne treatment. 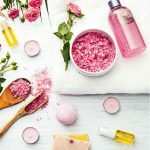 Is Rose Water Effective Against Acne? Rose water has antiseptic and antimicrobial properties that make it an efficient anti-acne ingredient. Not only does the water help kill off acne-causing bacteria but it also helps heal your scars and clear out your skin. The ingredient, unlike most topical treatments for acne, is extremely gentle on your skin. In fact, it does not cause any irritation even when used on sensitive skin. In addition to this, rose water has a cooling effect that helps soothe redness and aggravated skin. It also helps unclog your pores, controls oil production, as well as reduces the size of your pores, preventing future breakouts. Here, I’ve put together a list of the 11 different ways you could use pure rose water for face to treat acne. Clean your face with a facial cleanser and pat dry. Fill a spray bottle with pure rose water. Spritz the water onto your face. Wait for 20 seconds and then wipe it off with a tissue. Moisturize your face with a non-comedogenic moisturizer. Spritz your face whenever you feel the need to throughout the day. Rose water has excellent antibacterial and pH balancing properties. It also helps get rid of excess oil and the buildup of dirt from your skin and pores. 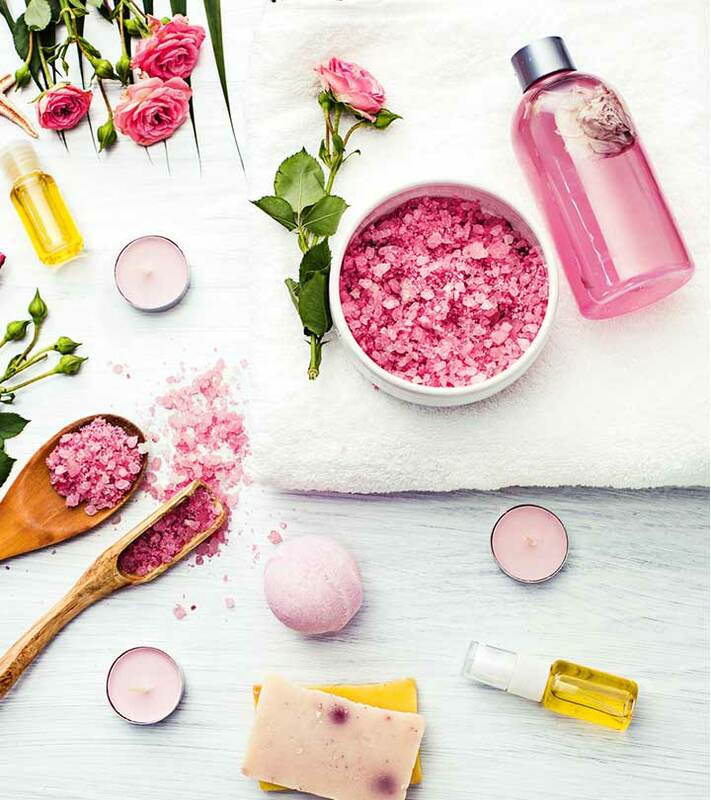 Using rose water for skin helps keep acne at bay. Clean your face with a facial cleanser. Combine the powdered vitamin C tablets and rose water until you get a smooth mixture. Leave it on for about 10 minutes and then rinse off with cool water. 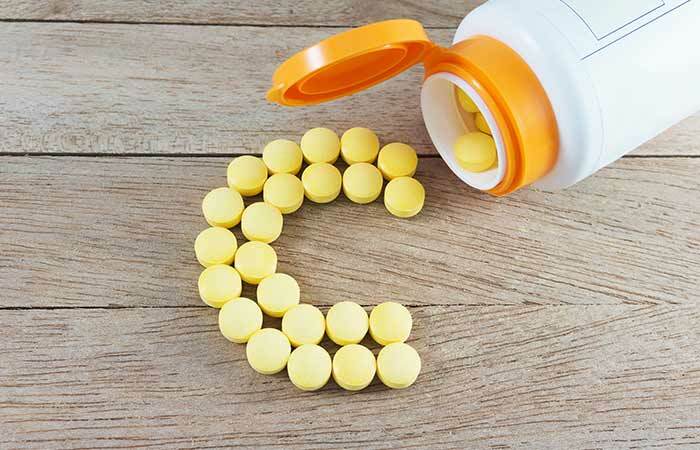 Vitamin C is rich in antioxidants that help fight skin damage. It also has strong anti-inflammatory properties that help get rid of pimples faster. The vitamin helps boost the production of collagen, which helps heal acne scars. Wash your face with a facial cleanser and pat dry. 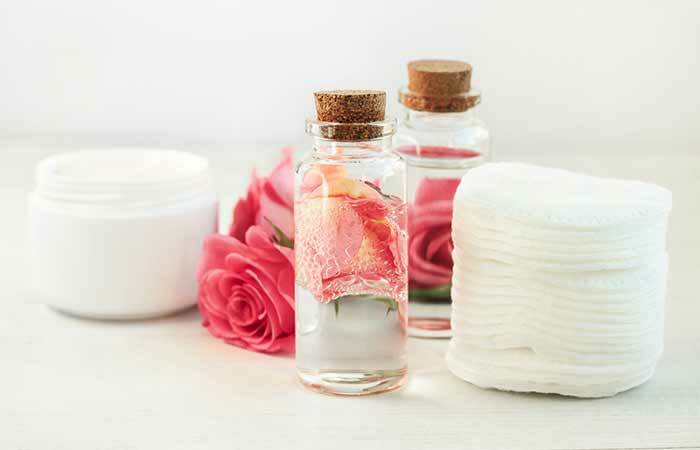 Dilute the lemon juice with the rose water and then saturate a cotton pad with the mixture. Use the cotton pad to apply the mixture onto your face. Leave the mixture on for 15 minutes and then wash your face with cool water. 3-4 times a week until the acne subsides. 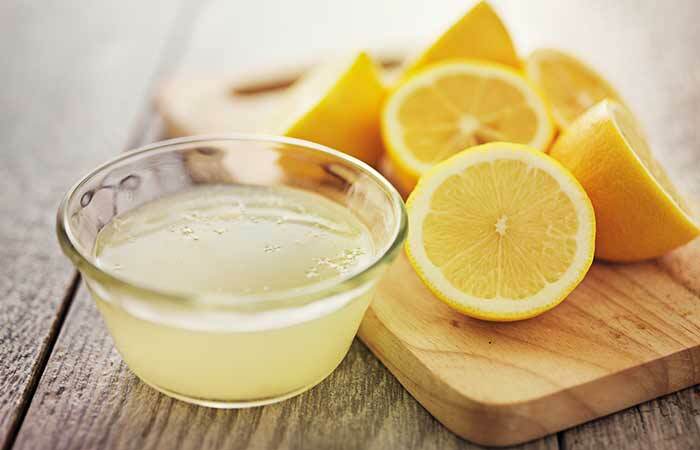 Lemon juice is extremely rich in vitamin C, and so makes for a great alternative to the powdered vitamin C treatment. It is also a rich source of antioxidants that help keep your skin looking healthy, young, and radiant. The ingredient is also a mild lightening agent that helps fade acne scars. Combine the glycerin and the rose water in a jar. Saturate a cotton pad with the mixture. Dab this mixture onto your face with the cotton pad. Let it dry. This remedy is ideal for people with dry skin and acne. 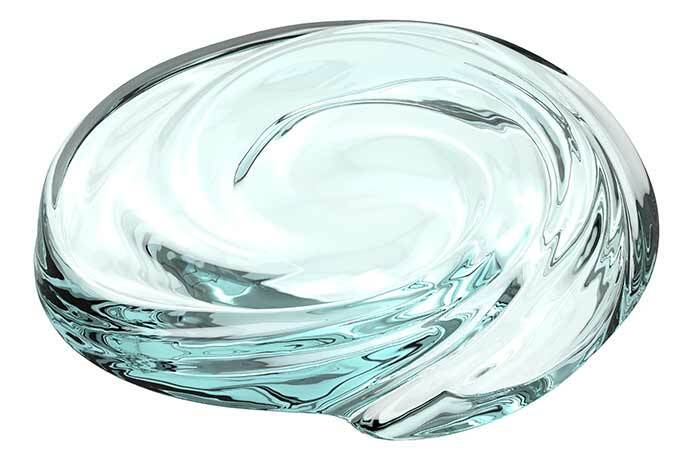 The glycerin keeps your skin from drying out while it also helps remove dirt and oil. The combination helps unclog and refine your pores, minimizing breakouts. Combine the multani mitti and rose water until you get a smooth paste. Apply this mixture onto your skin like a face pack and let it dry. Once dry, rinse the pack off of your face with cool water. 2- 3 times a week. 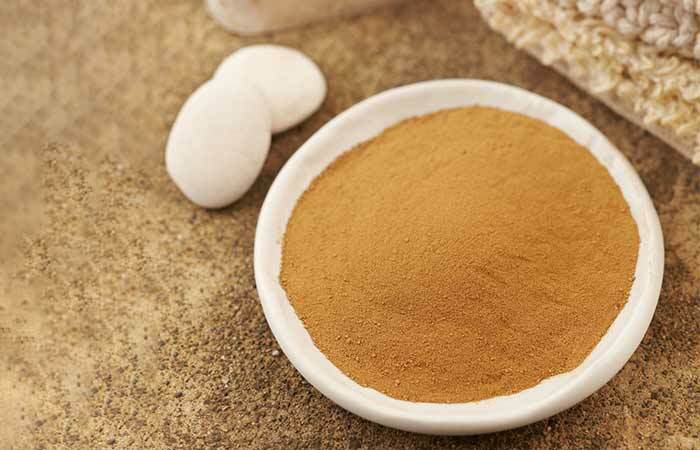 Multani mitti is loaded with essential minerals that help nourish your skin and improve its health. The mask helps draw out excess oil and impurities from your skin, killing acne and giving your skin a fresh start. Combine the baking soda and the rose water to get a smooth paste. Apply this paste onto your skin. Gently massage your skin in circular motions to help exfoliate. Wash the baking soda off with cool water after a minute of massaging. 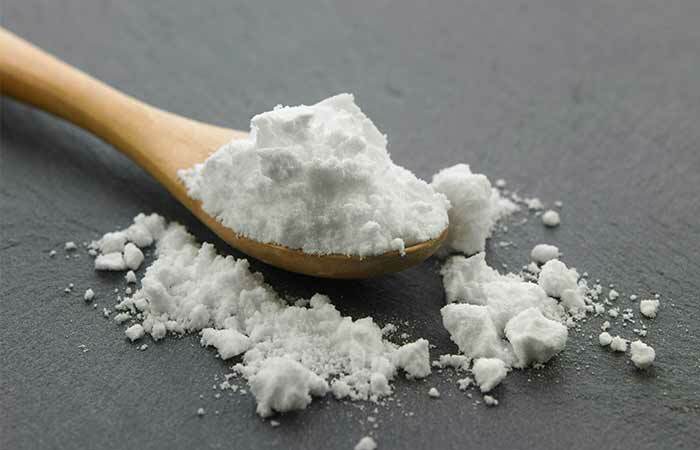 Baking soda is an excellent exfoliating agent that helps get rid of excess oil, dirt, and dead skin. This, by itself, cuts the possibility of a breakout by making your skin an unfavorable environment for acne. This treatment also helps balance the pH of your skin. Combine the apple cider vinegar and the rose water in a jar. This treatment is ideal for people with oily skin. 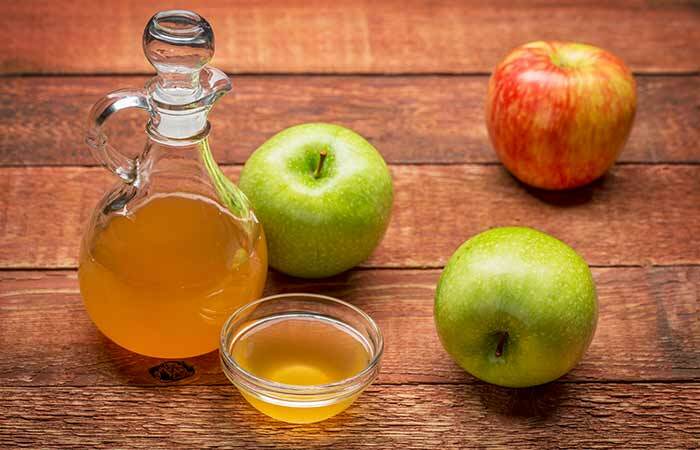 The apple cider vinegar helps control oil production while giving your skin an antioxidant boost. This also helps unclog and refine your pores, preventing future breakouts. Combine the besan and rose water until you get a smooth paste. This face pack helps deeply cleanse and unclog your pores. It also helps get rid of dead skin cells and refine the size of the pores. 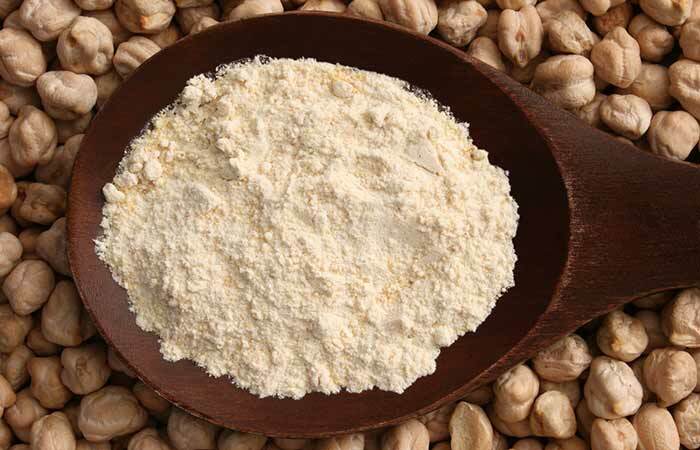 Besan helps draw out excess oil from your skin, reducing the size of your pimples. Combine the witch hazel and the rose water in a jar. 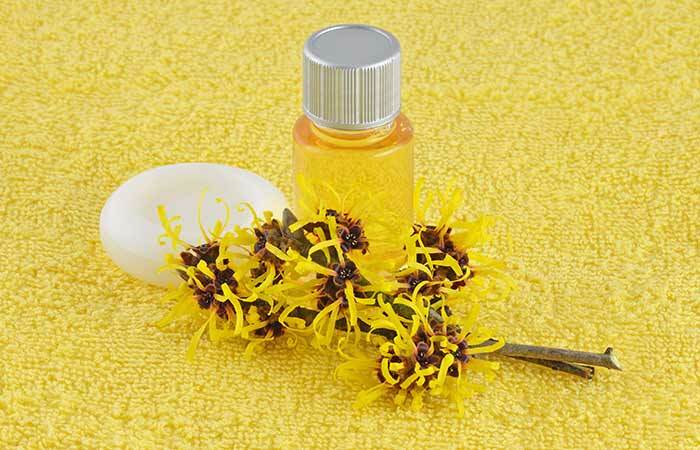 Witch hazel helps reduce skin inflammations while boosting your skin’s ability to heal wounds. It also helps relieve itching and aggravation. This remedy will help keep your skin clean, healthy, and free of pimples. Combine the sandalwood powder and rose water until you get a smooth paste. 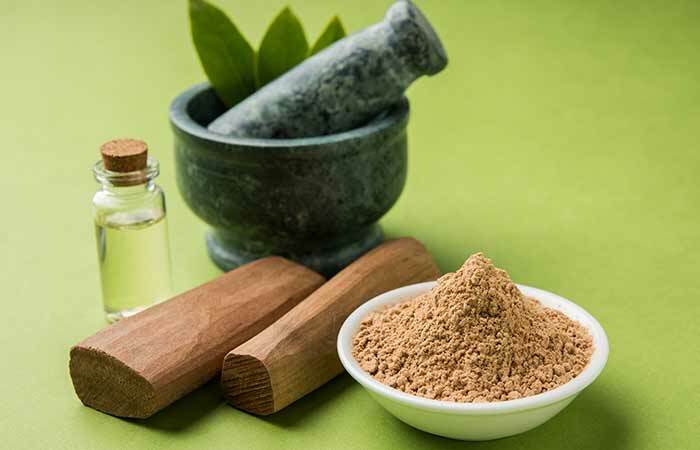 Sandalwood is an Ayurvedic ingredient that helps treat a number of different skin problems including acne. It does so by reducing inflammation and soothing your skin while drawing out excess oil and dirt. Blend the cucumber and to it add the honey and rose water. This face pack is perfect for women with sensitive skin. Not only is it extremely mild but it helps battle acne with its excellent antiseptic (from honey) and antibacterial (rose water) properties. 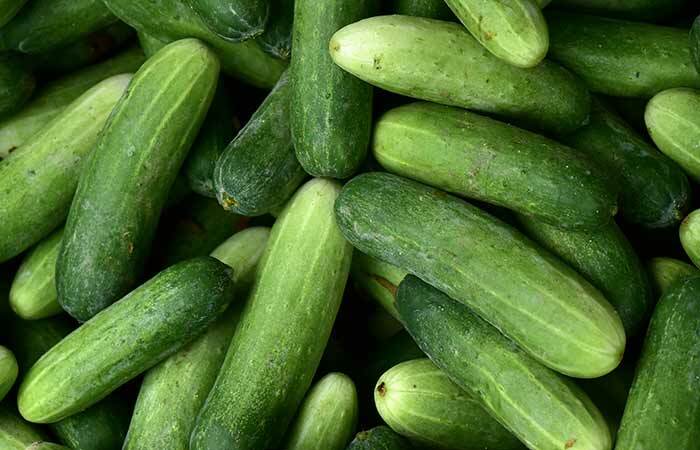 The cucumber has a soothing effect on your skin, calming inflammation and redness. Natural remedies do not get better than this. If you’ve been suffering from acne, it is time to pick up that bottle of rose water and put it to good use. Have you ever used rose water in your skincare routine? Tell us about your experience in the comments section below.